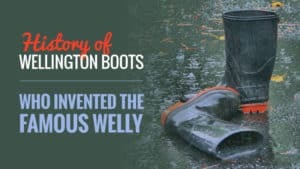 Our welly boots are such an important part of our lives, especially living in the wet and muddy conditions that Britain provides us with. 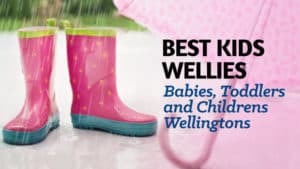 That’s why it is so important that we take care of our wellies and ensure that they are kept clean and well looked after to prevent things like holes and tears. 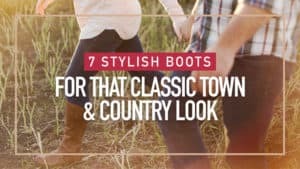 Of course, wear over the years is only natural, but taking good care of your boots can lead to them lasting even longer than usual. 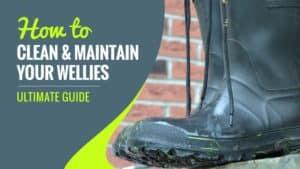 Here is the ultimate guide for how to clean and maintain your wellies. Rubber wellies are fairly easy to clean and maintain. 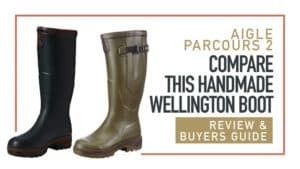 There are rubber care kits for Hunter wellies available, as well as for other popular brands such as Le Chameau and Aigle. 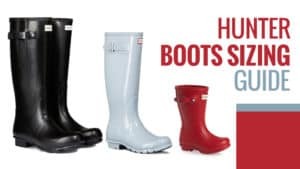 However, if you do not have these kits, or own a standard pair of wellies, then it’s very simple to maintain your wellies. 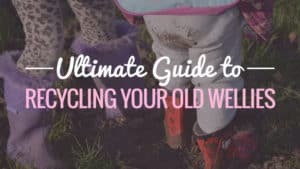 Use a clean cloth that has been soaked in warm water to wipe off any mud or grass that may have become attached during your outing. Start at the top and work your way down, ignoring anything that is caked on firmly for this first step. Next create a mixture of warm water (one litre) and a spoonful of dishwashing liquid. 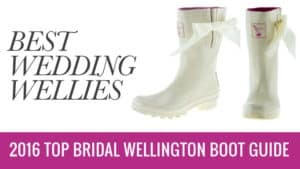 Take a separate clean cloth and begin to rub the boot from top to bottom in firm, circular motions. 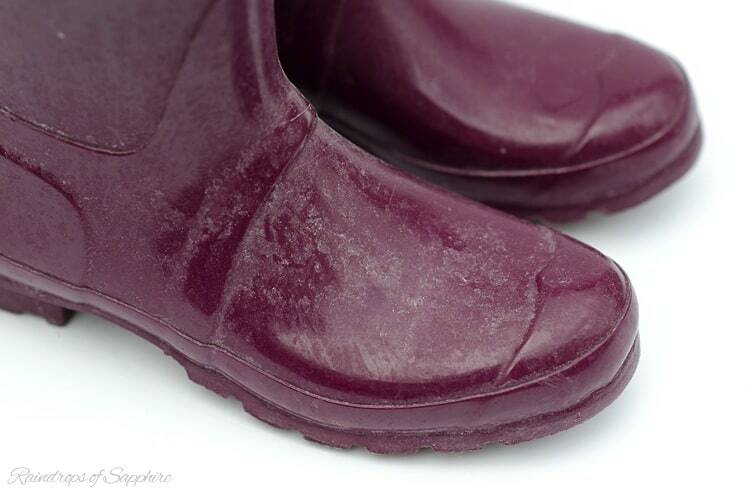 For the soles, use a soft scrubbing brush. 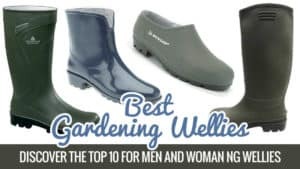 However, be careful not to rub too hard or your will end up wearing the rubber down. 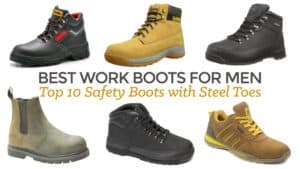 Be sure to rinse all of the liquid mixture off as well, otherwise your boots could become slippery and dangerous to wear. 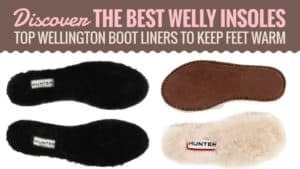 You can even use an old toothbrush (that is clean) to work between the grooves of a sole and even along the zipper on your wellies. 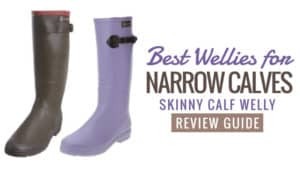 This is great for getting embedded dirt out of small cracks and crannies, ensuring your wellies look and feel clean. 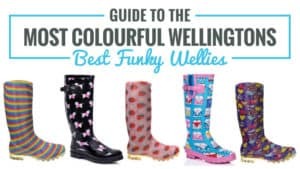 Sometimes the interior of your rubber welly boot can become smelly or dirty, especially if you end up knee deep in a mucky river or slipping in a particularly muddy field. 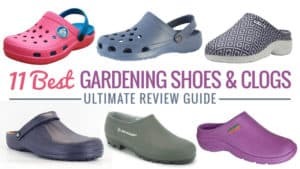 Getting rid of stinky foot odour and other smells is not particularly difficult. 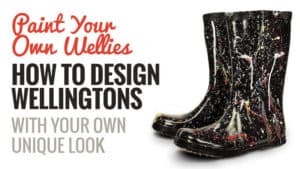 Take a look at how to clean your wellie’s interior. To clean a dirty interior, mix a solution of dishwashing liquid and water (similar to the one noted above) and dip a clean cloth into it. 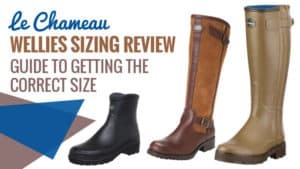 Scrub the inside of your boot, releasing any dirt and grime that might be inside. 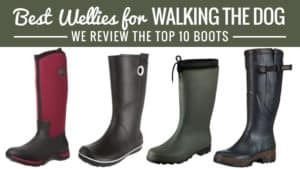 Once that is done, take a separate clean cloth and some plain water, using it to rinse the interior of your boot gently. When it comes to removing bad odours, get an empty spray bottle and lightly mist a 50/50 solution of vinegar and water into the boot. The natural acids contained in the vinegar will combat and remove any foul odours. 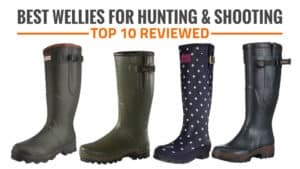 Scuff marks are a common find on a pair of well-loved rubber wellies. 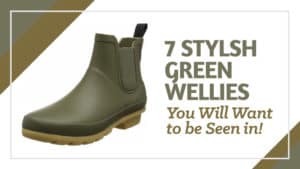 They can be unsightly, and many people would rather get rid of them than have them so apparent on their footwear. 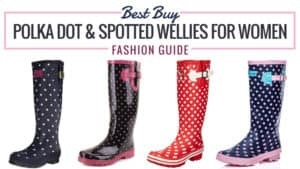 There is actually a very quick and easy way to remove, or at least reduce the appearance of, scuff marks on wellies. For the light marks you can use a simple eraser, even the ones found on the top of pencils. If the scuffs are a little too deep for that, simply take some non-gel toothpaste and rub it in with your finger. 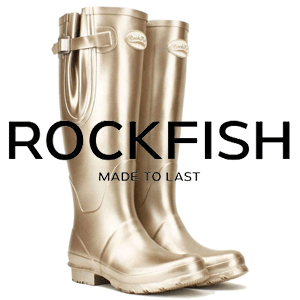 After rinsing and drying, this should remove scuff marks, or at least reduce them. White film can occur naturally in hot weather and it is caused by the particles in the rubber rising in the heat. 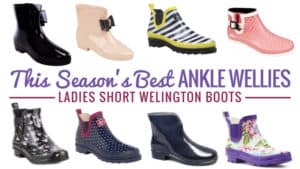 There are a number of commercial boot buffers and kits that have been designed to prevent or rectify this, although there is a nifty home remedy you can use as well. 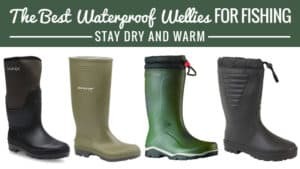 Drying your wellies after they have been left in the rain or have had an unfortunate accident with moisture can be a bit of a chore. 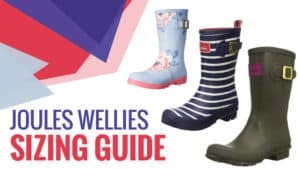 Here are a few tricks you can use when it comes to drying your wellies. 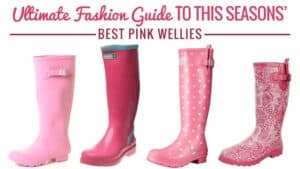 You should always make sure your wellies are air dried, which can be a long process. 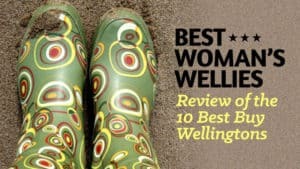 However, balling up some old newspaper and stuffing it into the boots can be a great way of speeding up the process. After a few hours, remove the paper and if the inside is still damp, repeat the process. 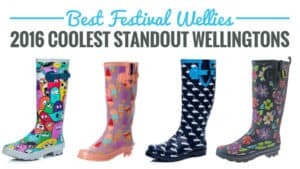 Never dry your wellies in direct sunlight or place them in the washing machine/tumble dryer. The heat from these sources can cause the rubber to dry and crack, making it more brittle and at risk of early decay and falling apart. 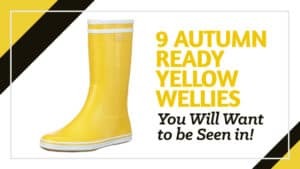 The heat can also cause colours on the wellies to fade, if any. 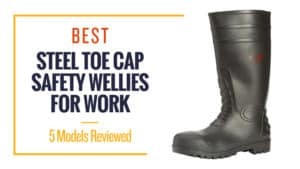 Leather boot care is a little different from rubber boots. 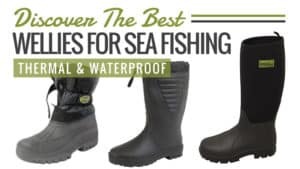 Many brands like ﻿Dubarry, who produce rubber boots, also have excellent care kits that you can buy and apply to the boots when needed. 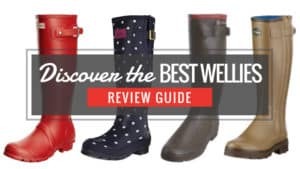 Leather boot care has several important steps that you should always try to follow, so here is how to clean leather boots. 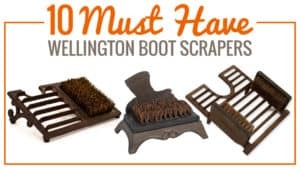 The first step is ensuring the boots are cleaned thoroughly. 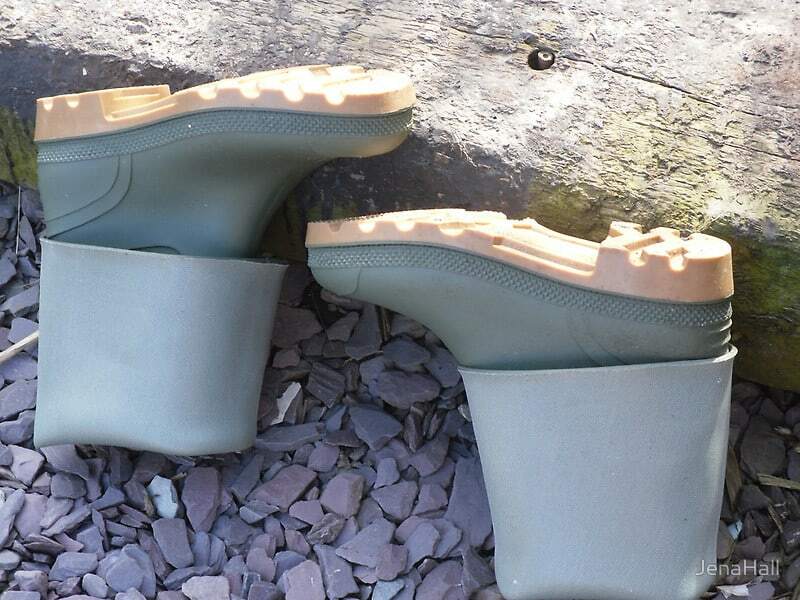 Use a soft brush to sweep away any loose dirt of mud that may be on the boot, then rinse lightly with fresh water. 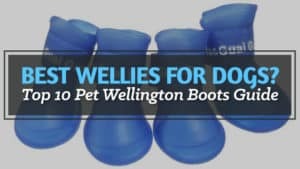 Use a sponge or cloth to apply leather cleaner to the boot, massaging it in with circular motions. Afterwards, rinse it thoroughly while being careful not to oversoak the leather. Leave it to dry naturally before taking the next step. Next is treating and preserving the leather, which helps to prevent cracking. 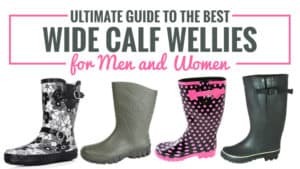 Using a soft cloth, apply leather care cream onto the boot – with most of your attention focused on the toe, as this is the area most likely to suffer. 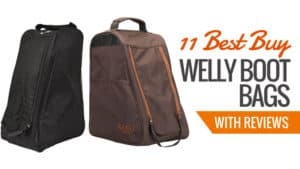 Rub it in sparingly, but apply as many thin coats as you feel necessary to keep the leather moisturised and with the desired finish. Leave to dry overnight for the best results. 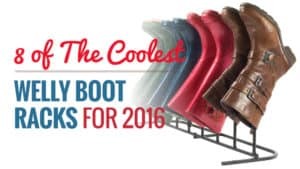 Finally, when you put your boots away make sure they are completely dry and in a cool, dry place. 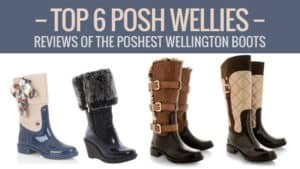 They should be kept away from direct sunlight or any other extreme conditions to prevent cracking or weakening of the leather. 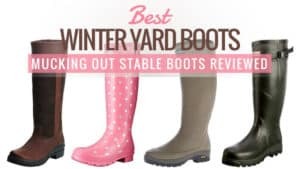 The boots will also keep in better shape, especially after extended periods of time, if boot trees are inserted into them. 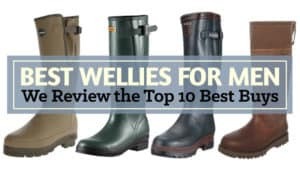 Taking care of your wellies is so important if you want them to have a long life and to keep going through the trickiest terrains. 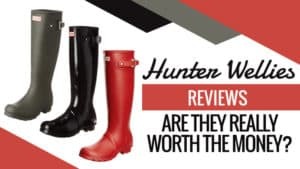 While rubber and leather boot have different methods of care, they are both simple to follow and inexpensive to maintain. 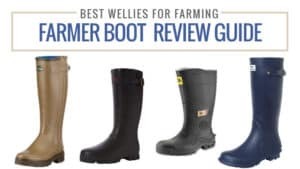 When you are looking at how to maintain your wellies, make sure you examine home remedies and those that can be bought in the shops, as they can often be equally useful. 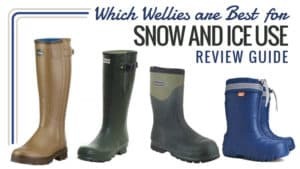 In a country where wellies are often the primary form of footwear, it is vital that we take care of the boots that keep us warm and dry even in the most unfavourable conditions. 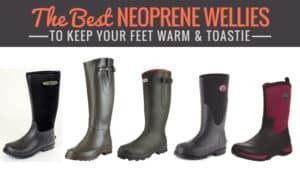 By looking after your boots now, they will keep taking care of you through all weather and all terrains.